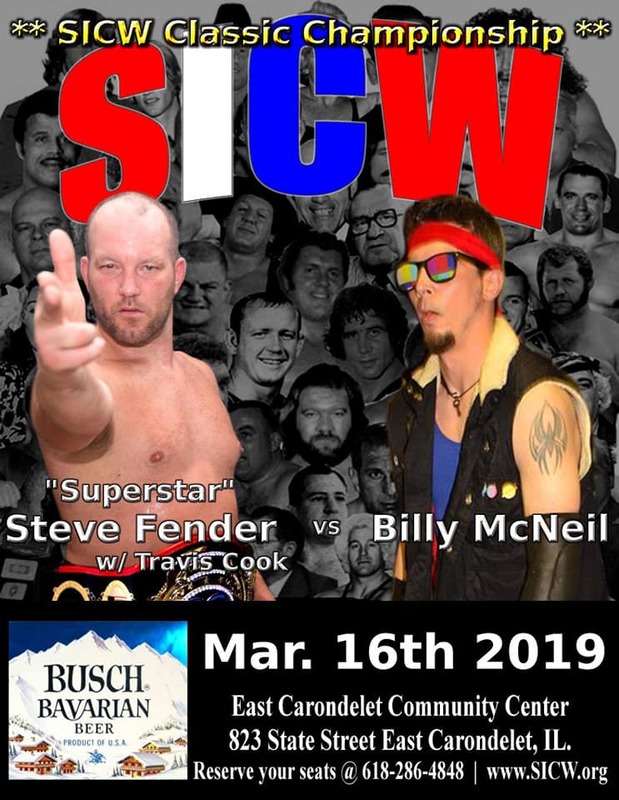 Saturday March 16th SICW action returns to the East Carondelet Illinois community center in 7pm. Two huge Main Events. Call 618-286-4848 to reserve your seats. 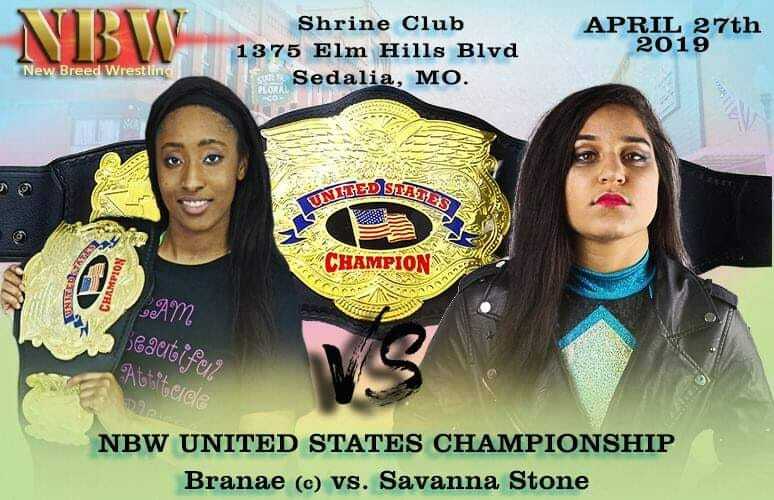 Make plans to join SICW for this “St.Valentine Day Weekend Brawl” event at the East Carondelet Illinois community center at 7pm. 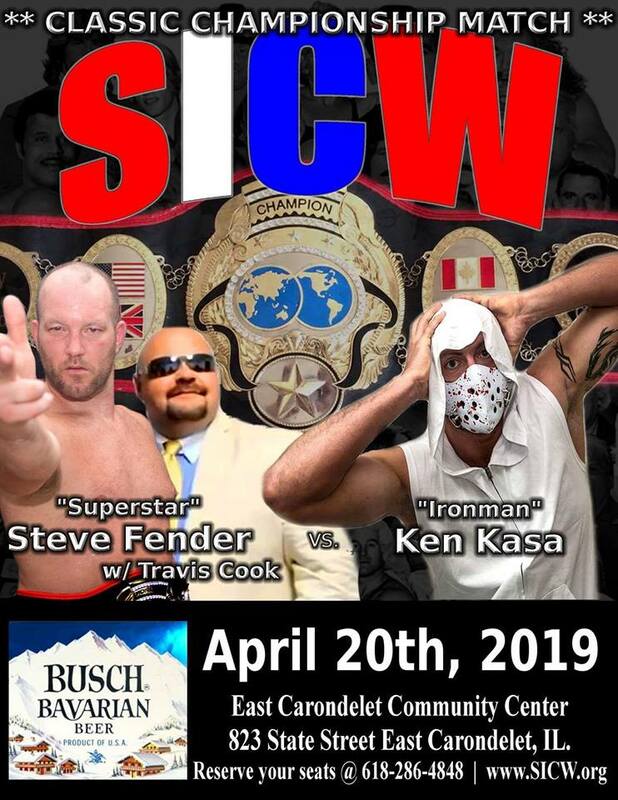 Title on the line as Champion Steve Fender along with his Manager Travis Cook finds the man across the ring, former Champion Flash Flanagan wanting to settle the score and regain the title. 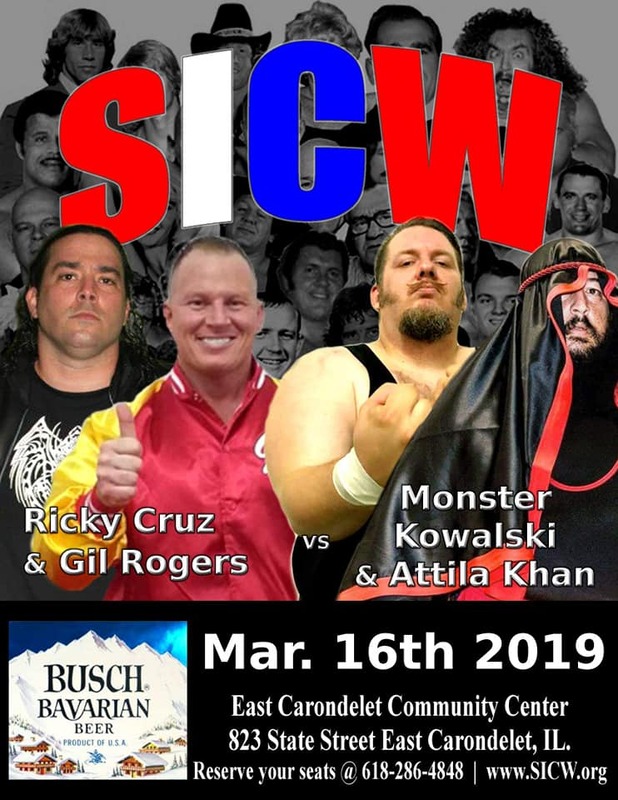 The SICW schedule of 2019 begins January 19th in East Carondelet Illinois, and then January 26th in Cahokia Illinois at the Holy family Gymnasium for a HUGH fundraiser with WWE Legend “Cowboy” Bob Orton. Then as we move towards May 25th, we will be celebrating the 60th year anniversary of “Wresting at the Chase”, along with the “Bruiser Brody and Larry Matysik Memorial“. Already signed to join The widow of Bruiser Brody, Barbara Goodish, is “The Hands of Stone Ronnie Garvin. Former NWA champion Ronnie Garvin will be on hand to talk about his career and traveling with Brody. There will be more about the extravaganza event on the weeks to come. Make you plans now to join SICW throughout 2019 as they continue to show way they were voted the number 1 promotion by the Hart Beat Radio Listeners. 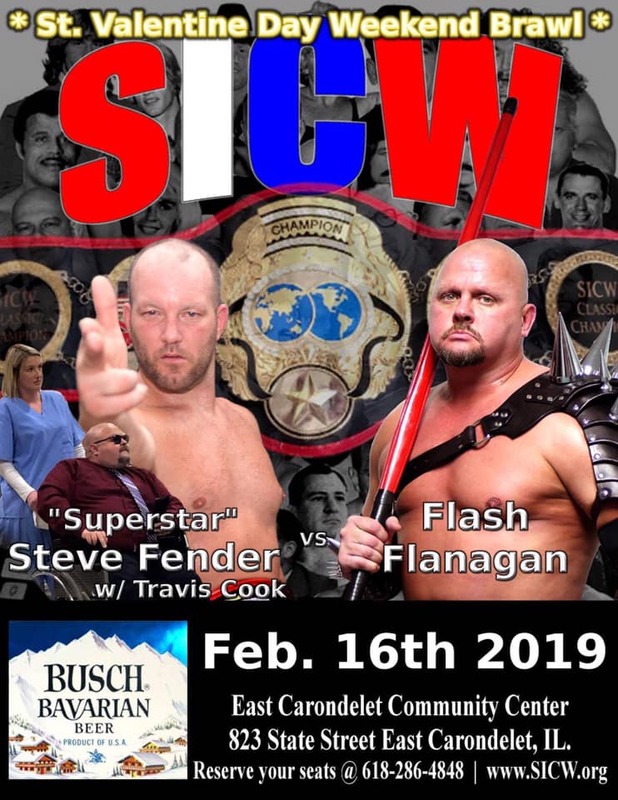 ”Superstar” Steve Fender (w/ Travis Cook) d. Flash Flanagan to win the Classic Title; Flash would have gotten Travis Cook in the ring if he had won. 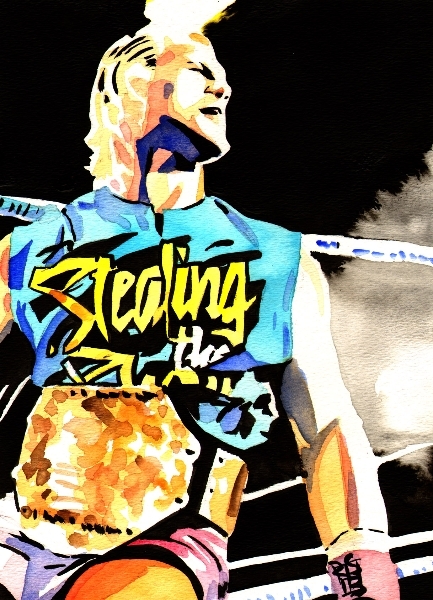 The referee was knocked down and Fender missed the swandive headbutt, then Flash hit a middle-rope springboard legdrop…a second ref ran in to count but Cook pulled him out of the ring. 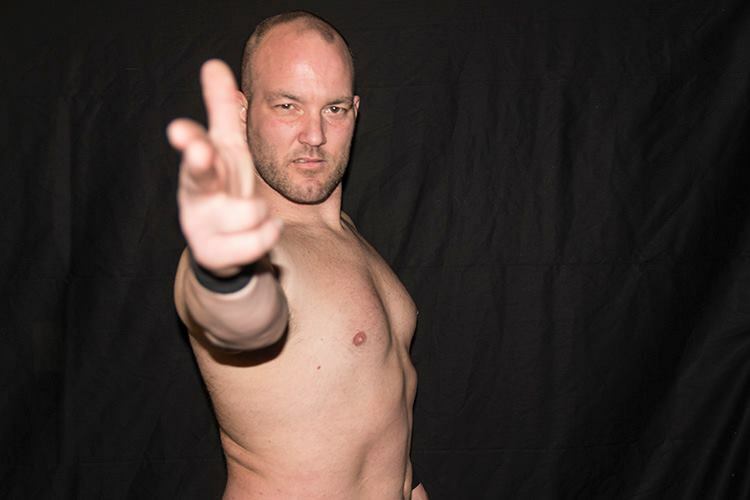 Flash grabbed Cook, but King Christopher Hargas ran out to nail Flash with his own kendo stick…Fender got the pin with the first ref counting the fall and not seeing Cook provide illegal leverage from the floor (11:51)! 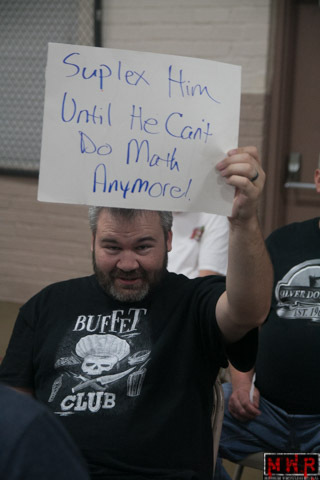 Travis Cook, the leader of the TCO has promised he and his organization will do what they want, and when they want. 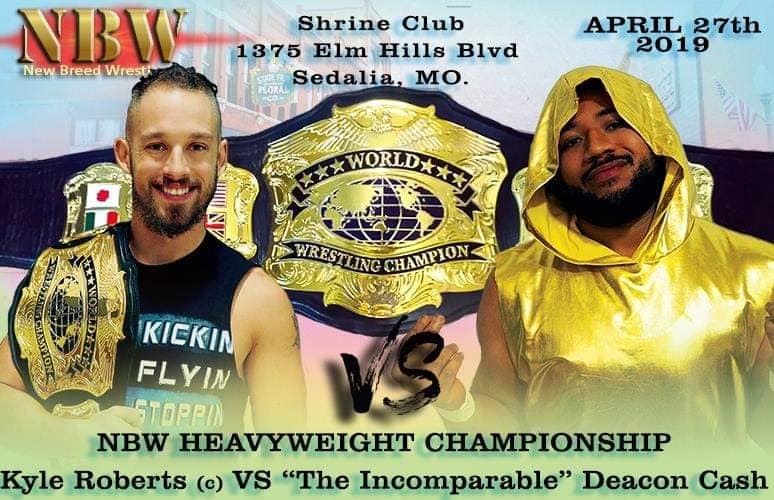 On Saturday June 16th at the “Father Day” Weekend Special in East Carondelet Illinois will be his opportunity to show if that statement holds true. 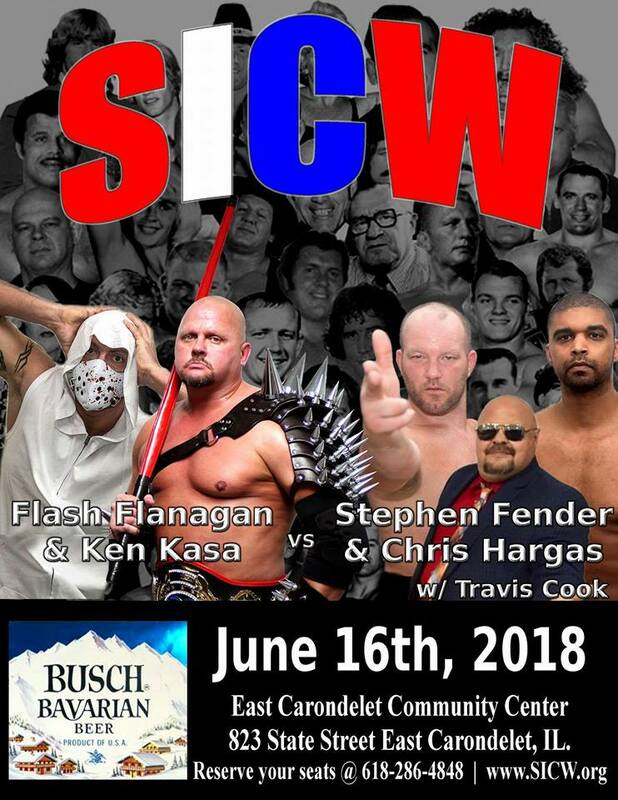 His tag team of Chris Hargas, the self proclaimed King, and Superstar Steve Fender will battle against the SICW Champion Flash Flanagan and The Iron man Ken Kasa. Join SICW at 7pm 823 state street for the best in pro-wrestling. Call 618-286-4848 to reserve your seats. 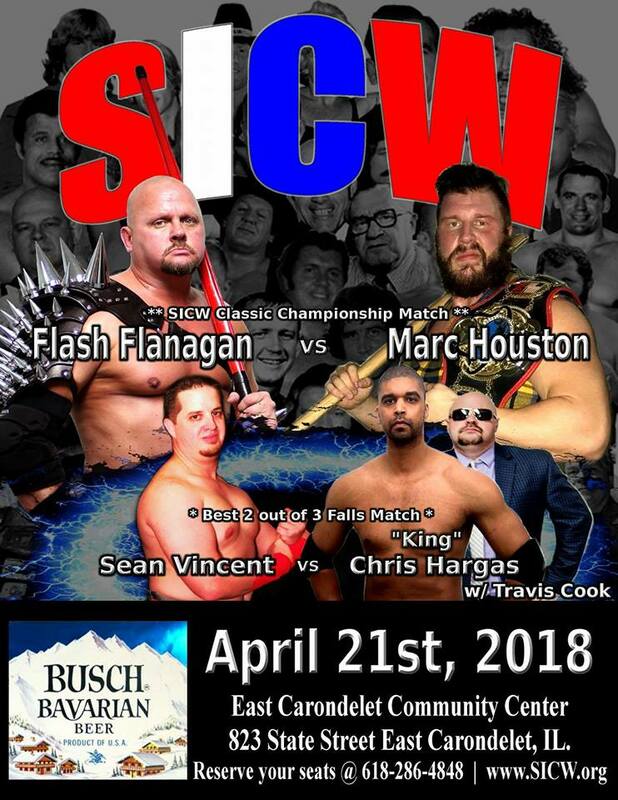 Flash Flanagan Regains the SICW Championship for the 4th Time. 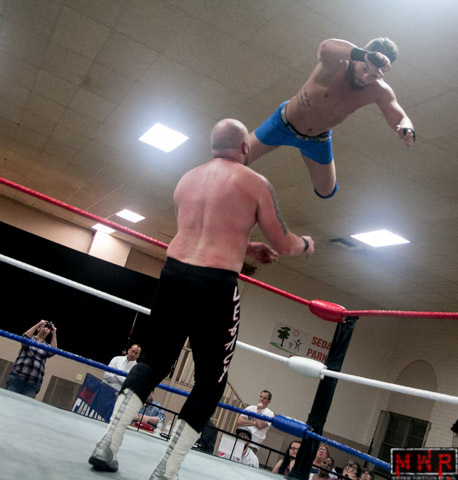 -”The Legacy” Leland Race(w/ Travis Cook) d. “The Wrestler For The People” Rex Fults after a belly-to-back suplex (6:52). 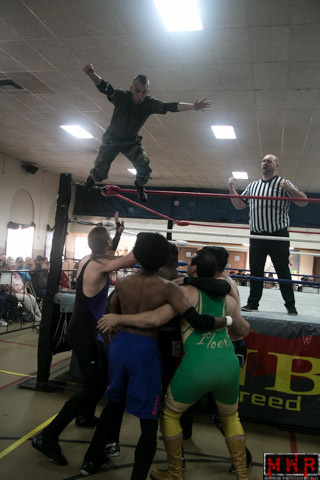 -The Big Texan & The Professionals(Shawn Santel & Mauler McDarby) d. “Your Canadian Hero” Sean Vincent, Keith Smith Jr., & Bobby D when Texan pinned D after the double-underhook powerbomb (6:08). -”Volatile” Curtis Wylde(w/ Wyldefyre) d. Billy McNeil(w/ D’Mon G) after the Wylde Ride(Flatliner) (6:18). 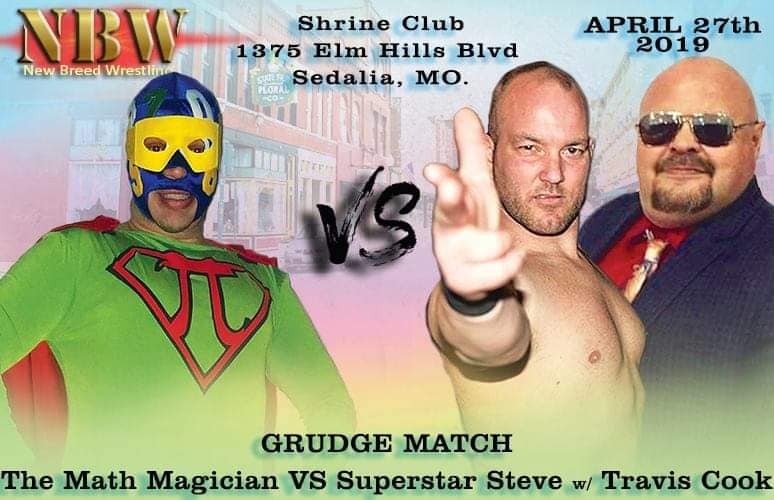 -”Superstar” Steve Fender(w/ Travis Cook) d. “The Wrestling Machine” Dave Vaughn via small package reversal (7:04). -”Night Train/Gorgeous/Great One” Gary Jackson & “Ironman” Ken Kasa d. Kowalski & Jake Prater; Prater splashed Gary, Gary reversed the pin attempt into a crucifix on the mat (9:29). -Savanna Stone d. Wyldefyre(w/ Curtis Wylde) via Sliced Bread #2 (5:31). 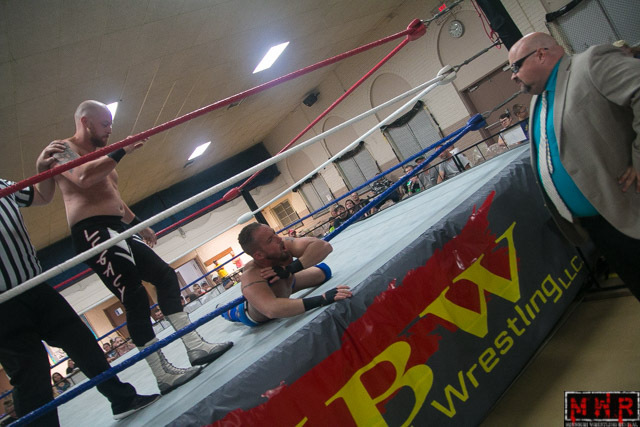 -”Volatile” Curtis Wylde won the Bruiser Brody Memorial Battle Royal, last eliminating Gary Jackson (7:42). Other participants: Shawn Santel, Mauler McDarby, Ken Kasa, Steve Fender, D’Mon G, Billy McNeil, Rex Fults, Leland Race, Moondog Rover, Sean Vincent, Bobby D, Jake Prater, Keith Smith Sr., Big Texan, Keith Smith Jr., and Kowalski. -”The King Of Chaos” Ricky Cruz d. King Christopher Hargas(w/ Travis Cook) in a cage match after knocking him out with his own chain (10:03). Race & Fender hit the ring to attack Cruz; fan favorites tried to help but The Professionals held them off until they finally broke through. 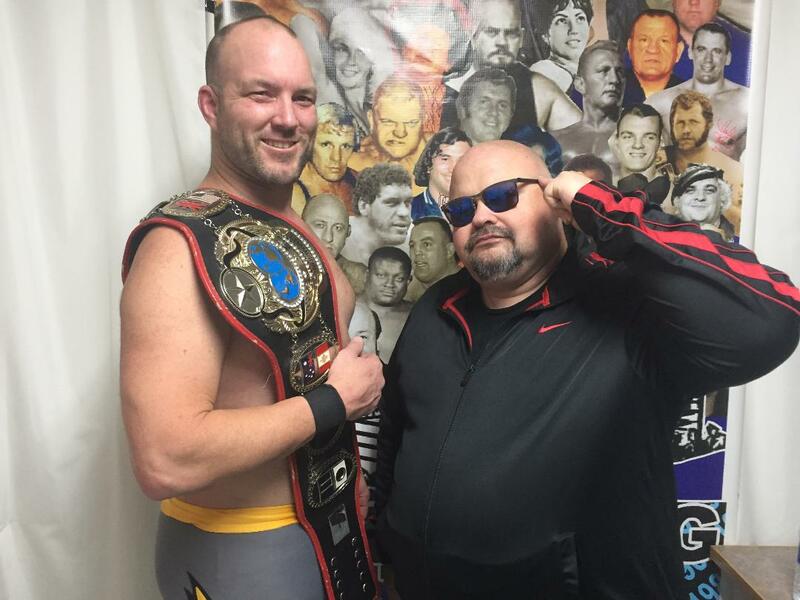 -Flash Flanagan d. Axeman Marc Houston(w/ Big Daddy) to win the Classic Title for the fourth time. Big Daddy tried to interfere by hitting Flash with the cage door, leading to promoter Herb Simmons ejecting the manager from ringside. 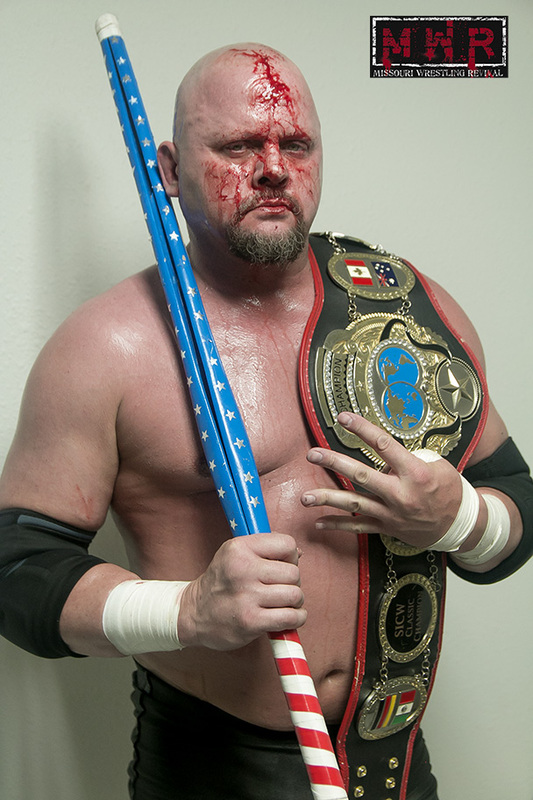 As Herb stopped Houston from bringing in his axhandle, he slid Flash’s kendo stick into the cage…a bloody Flash blasted Houston repeatedly with the weapon, ending with a shot to the head before scoring the title-winning pinfall (14:51)!